Is it worthwhile to search help wanted signs when you need to hunt for a job? If you're looking for work in a restaurant or in retail sales or other types of front line service jobs, take a walk through your local malls and downtown area and search for help wanted signs. You probably don't notice the signs on a day to day basis because you're not looking for them. If you specifically look for these signs, often you'll be amazed at how many you'll find. A while ago, I was looking for retail sales job leads for clients, and I took a walk around two local malls. These were average malls in two fairly small cities. I spent about an hour in each mall just looking for help wanted signs and ended up with 30 job leads. That's quite a few leads for two hours of work. I wasn't searching during a busy hiring season, and I didn't even go into stores to ask about job leads. I simply noted all of the signs I saw. If I had also ventured into some stores and talked to the managers, I'm sure I would have found even more unadvertised job leads. If you decide to use this strategy while you hunt for a job, do go dressed to make a good impression. You never know when you may have an opportunity to meet with a manager, and first impressions count. If you're applying for a front line job, you will be representing the company to all of their customers, so managers will want to see that your image is a good fit for their company. Bring several copies of your resume while you search help wanted signs, again, just in case you have an opportunity to speak with a manager. However, ideally, you'd be wise to bring a pen and some paper and simply note all of the information on each sign that you see. 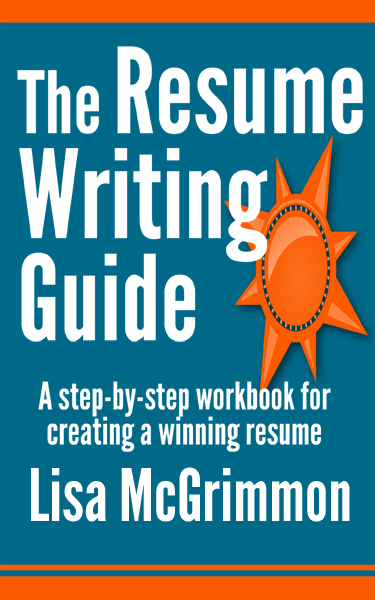 Then, go home and write specific cover letters geared toward each company and submit that along with your resume. Make writing your cover letters a priority so you can submit your application right away, ideally the next day. Place your resume and cover letters in an envelope, seal the envelope and address it to the manager. If you submit your resume in this way, there's a better chance that it will actually be given to the hiring manager. If you submit your resume without an envelope, and you're not able to hand it to the manager, you run the risk that staff may simply throw it away. A resume and cover letter submitted in a sealed envelope and addressed to the manager looks more official and professional is has a greater chance of getting to the right person. Help wanted signs are not the best source of job leads for everyone, but if you work in certain parts of the service sector, they can be a fantastic source of jobs leads that should not be ignored. Anyone looking for retail, restaurant or other service jobs would be wise to take a day to search out job leads in this way.